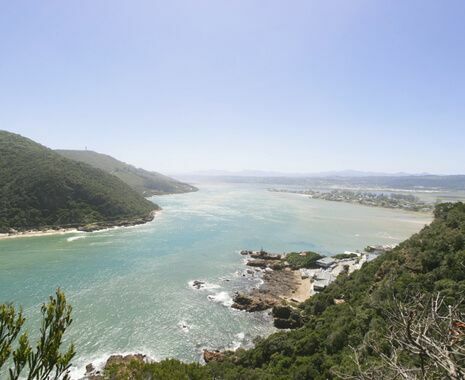 This self-drive tour combines stunning coastal scenery, remarkable wildlife and a varied selection of thrilling outdoor activities, making it ideal for all age groups. 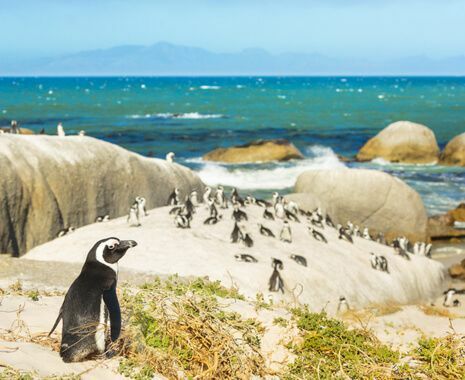 Start in Cape Town, dominated by Table Mountain, and tour the stunning Cape Winelands. 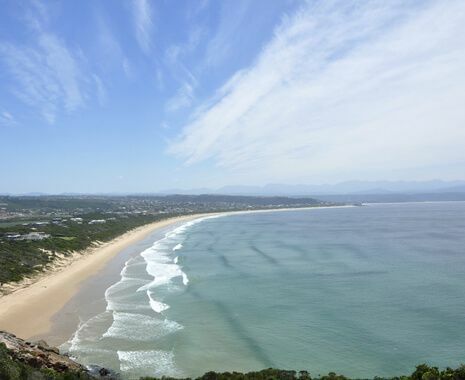 Drive east along the Garden Route and see the ostriches of the Little Karoo and the beautiful beaches of Knysna and Plettenberg. 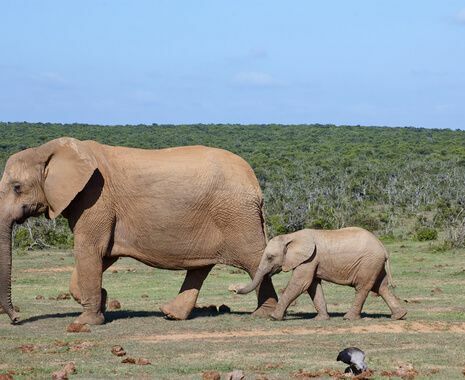 Finish in the Eastern Cape where you may spot Africa’s ‘Big Five’: elephants, buffaloes, leopards, lions and rhinos. 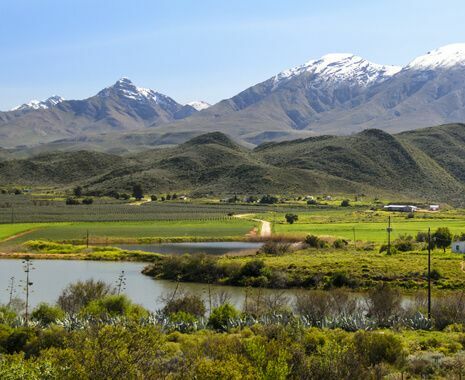 The Cape has a year-round moderate climate and easy driving conditions, with driving on the left, so you can explore at a relaxed pace.